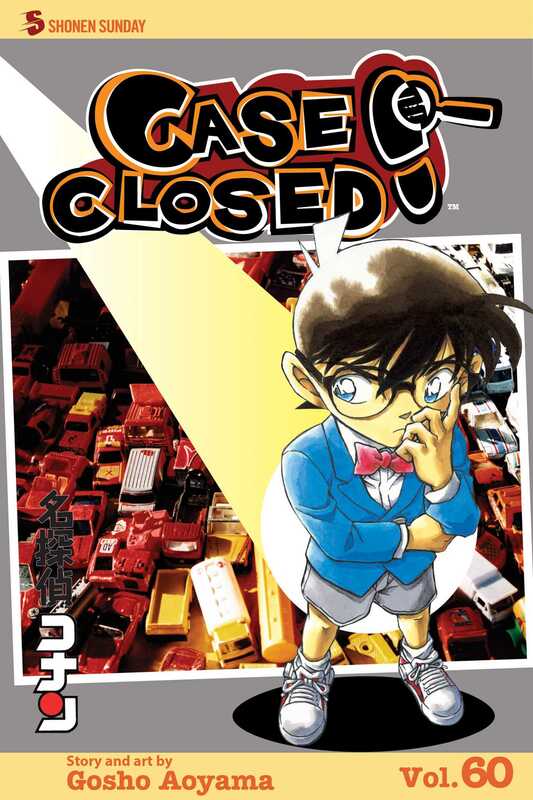 A precocious high school super sleuth trapped in a kid’s body solves baffling crimes and mysteries while working on his toughest and most personal case—finding who put him in his miniature state. When a little boy is caught in a devastating fire, the Junior Detective League is on the case! Conan suspects arson, but to decipher the clues his pint-size client left behind he’ll have to think like a real first-grader! Then Conan tracks the Hammer Man, an urban legend who leaves all-too-real victims. And Richard Moore is prepping for his latest TV appearance when he stumbles upon a death by poisoned coffee. Can Conan brew up a solution to the caffeinated crime?